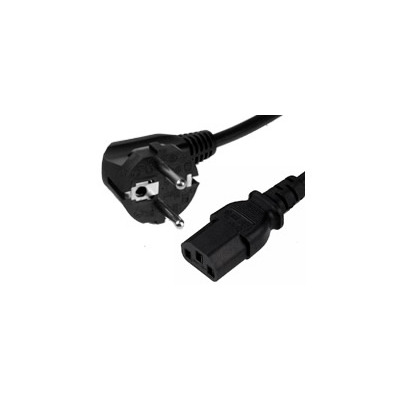 Power leads keep your electrical devices and appliances, such as your home computer, laptop, or even guitar amplifier for example, in full working order. 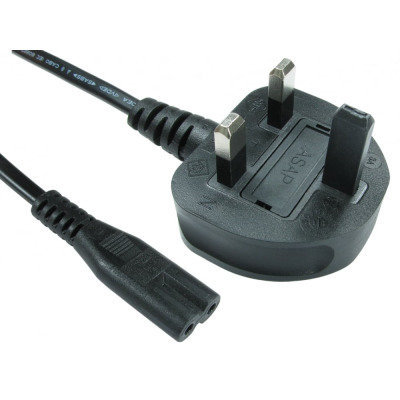 This is why you need the right power cord for the job. 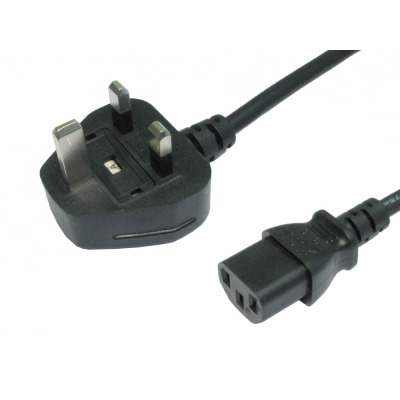 That’s why we have a full range of cables, for UK, European and international power sockets, available to purchase in a variety of styles. 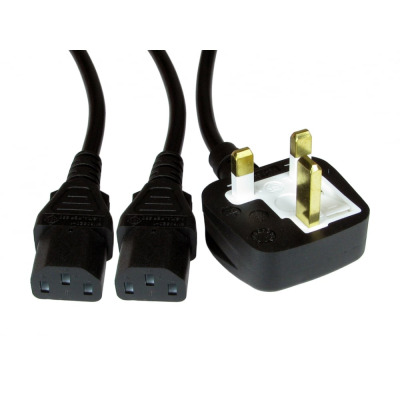 Euronetwork has a variety of UK compatible power cords to choose from, including clover leaf and figure eight leads (IEC C5 and IEC C7 cables respectively) as well as the more common ‘kettle’ style end (IEC C13). 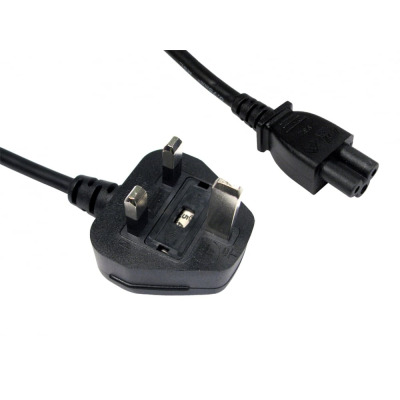 These are suitable for most major electrical appliances and are available in varying lengths. 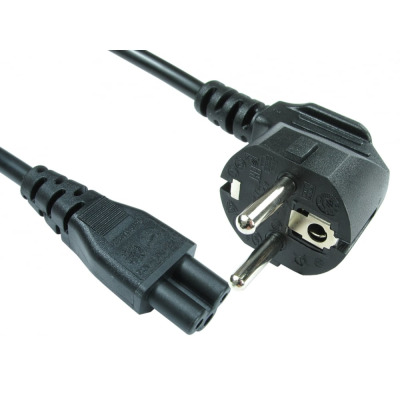 International power cords are available for purchase are cords for Euro and Schuko outlets, as well as ones that are compatible with US and Canada sockets, and even Australian ones. 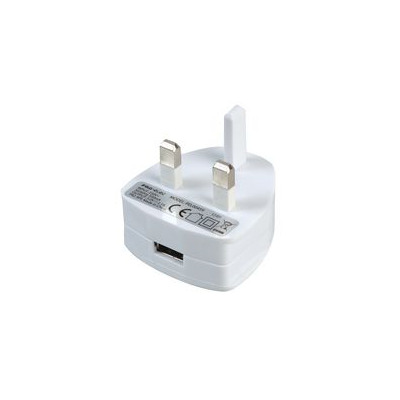 We also stock a variety of extension leads, as well as travel plugs and USB power products. You can create an account with EuroNetwork today, and if you have any questions for our team, feel free to contact us on +44 1908 371909. 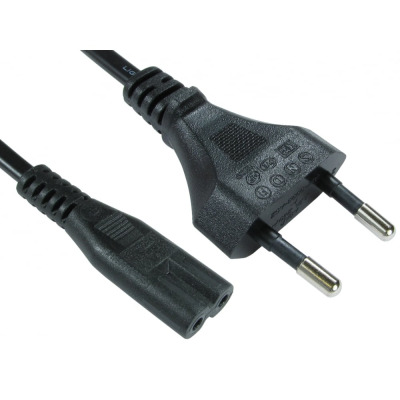 Black 0.5 to 10 Metres. 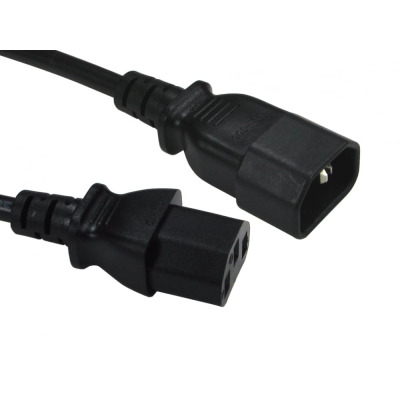 IEC C13 to C14 Extension Lead. 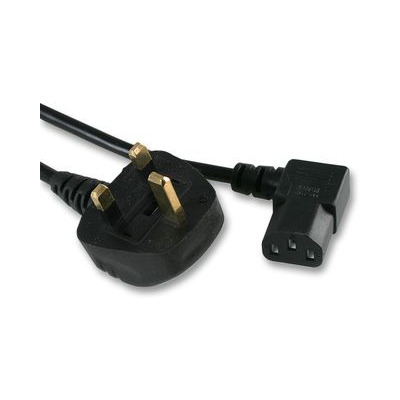 Black 1 to 10 Metre UK to C7 (Fig 8) Mains Lead.